Sure its good for Right-handers too, but Lefties, get excited!! Large, and full of features. The ambidextrous design allows you to switch the shoulder strap for the right- or left-handed angler. 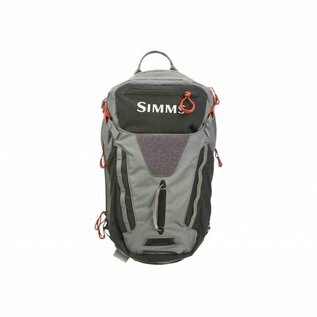 With a magnetic docking station for tools, plenty of pockets, a retractor attachment, looped webbing for nippers, and a vertical net carry system, this pack has it all. 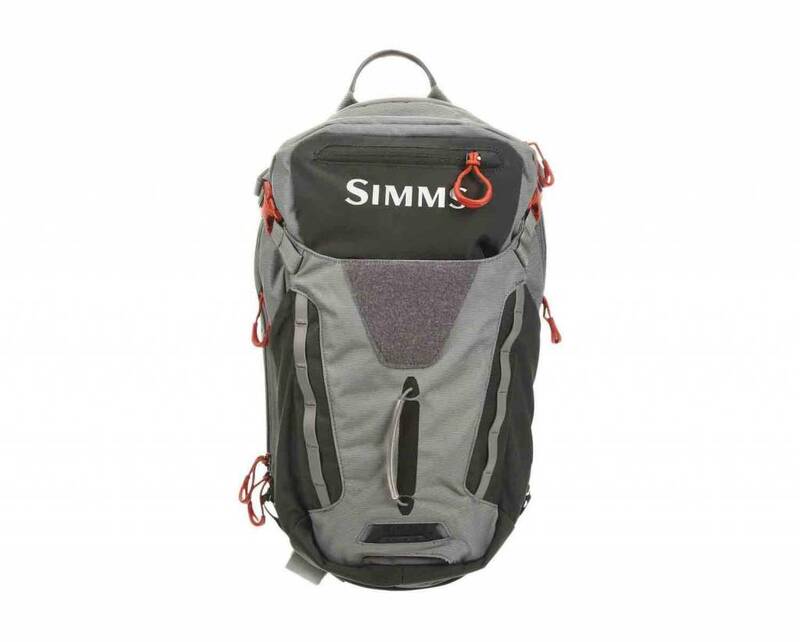 Simms blew us away with their new line of Freestone packs, and this sling is a great example of why.